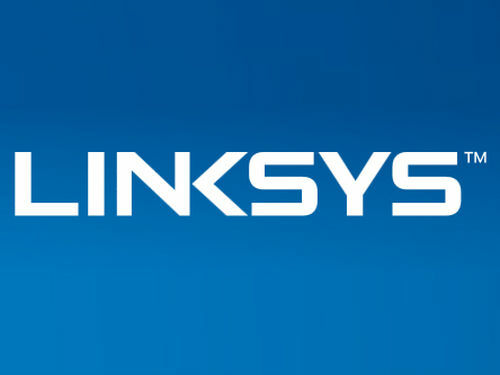 New & Powerful Wi-Fi extenders launched by Linksys. 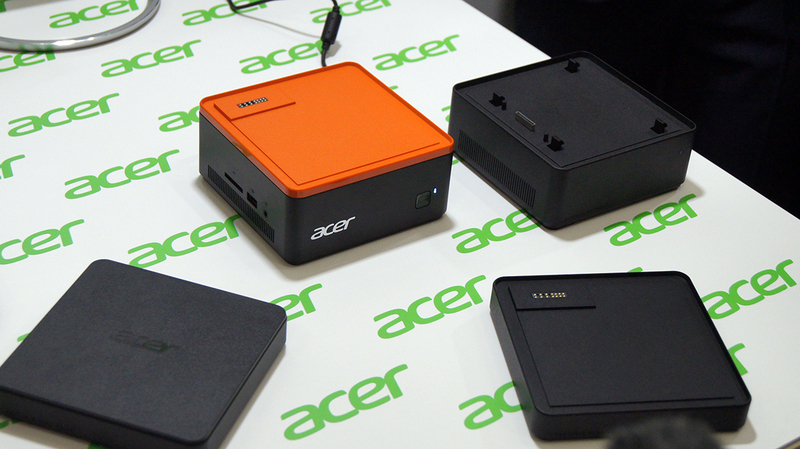 The updated version of the very popular RE3000W N300 Wireless Range Extender is also now available in India. The powerful RE4100W from the Linksys portfolio helps eliminate dead spots in your home by extending Wi-Fi coverage up to 7500 sq. ft. 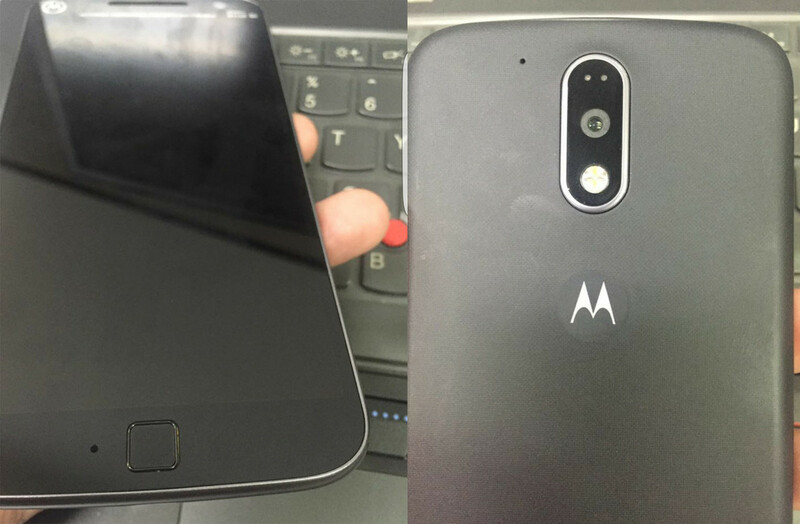 Using the Cross-Band Technology, it maximizes the simultaneous use of both bands for high – speed data transfer and uninterrupted streaming and gaming. 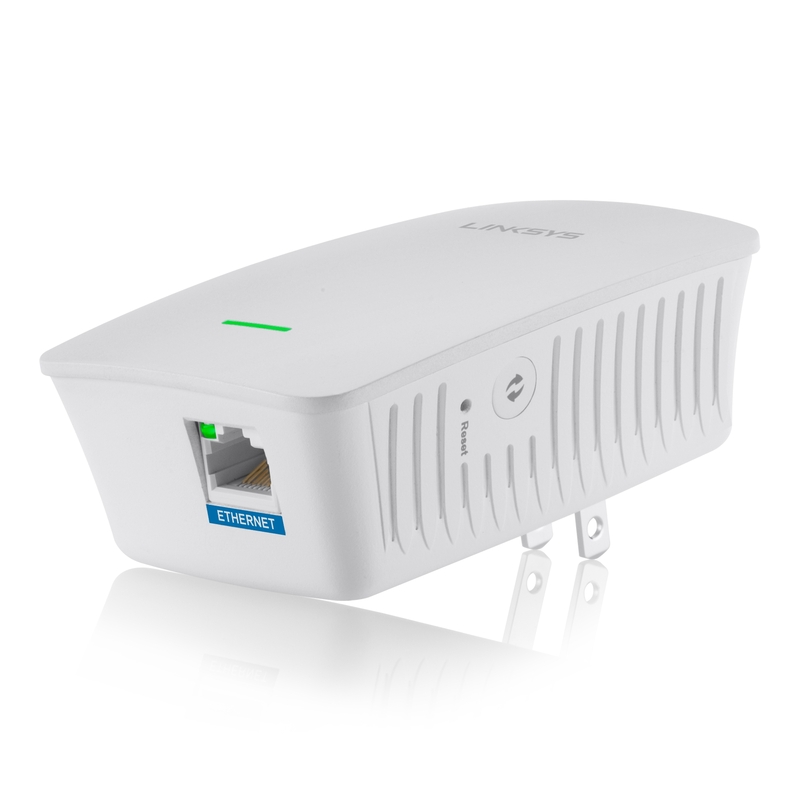 Moreover, additional features like the Simultaneous Dual Band (2.4 + 5 GHZ) and a faster Ethernet port help deliver a stronger connection and also extend Wi-Fi range to connect an additional wired device. 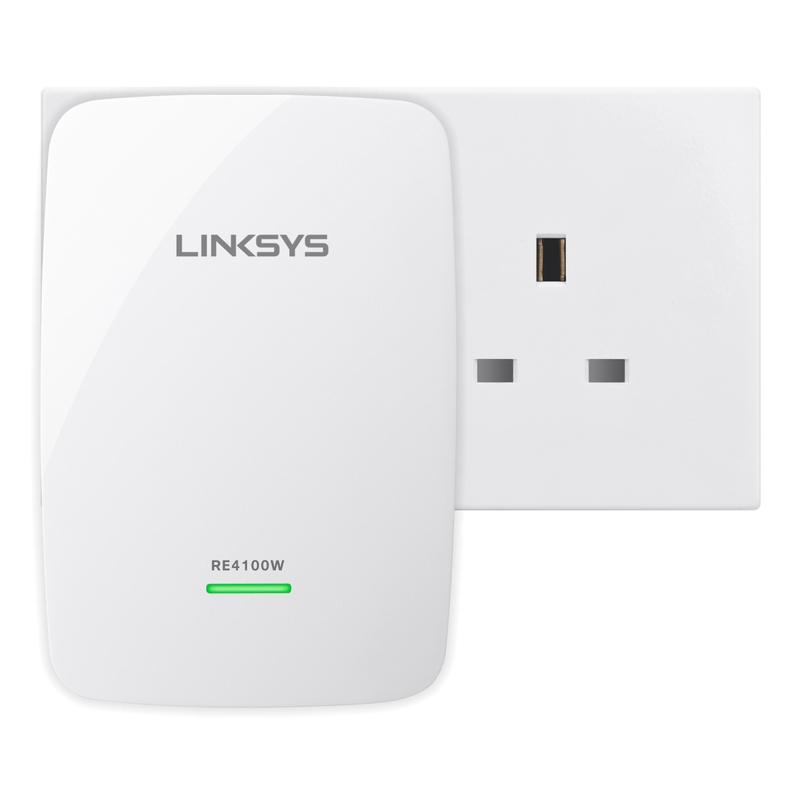 The Linksys RE4100W works with any brand router including the service provider’s router. The audio capability feature helps connect a stereo system or an audio speaker to the range extender and stream music from a smart device or a computer. The Linksys RE4100W which is a powerful N600 Pro Wi-Fi Range Extender, is one of the latest range extenders from Linksys that operates on 2.4 GHz and 5 GHz frequencies simultaneously. It allows you to repeat the wireless signal of any access point or router in order to provide Internet connectivity to hard-to-reach areas through a wireless connection. The RE4100W also includes an audio out port to connect a set of powered speakers. 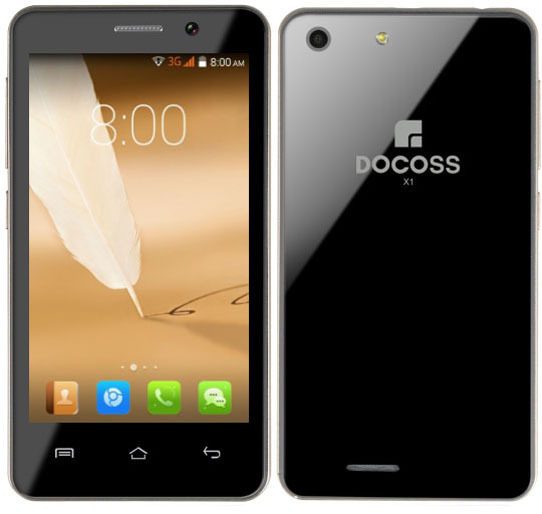 It can be a music hub providing music playback via DLNA or AirPlay® from Android™ or Apple® mobile devices. 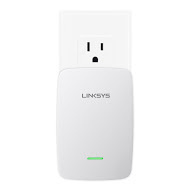 The Linksys N300 Wi-Fi Range Extender (RE3000W) helps eliminate Wi-Fi dead spots in the home or apartment by increasing the 2.4 GHz wireless signal of an existing router. Helping extend Wi-Fi coverage throughout your home, the RE3000W offers N300 Mbps speeds, which makes it great for surfing the web and basic online uses. The RE3000W Wi-Fi Range Extender can be plugged directly into a wall outlet and can be easily connected to provide Wireless N300 signal to user’s digital devices in their home. Convenient, mobile-guided placement and setup for optimal performance and maximum Wi-Fi coverage. Wi-Fi range extenders help eliminate frustrating dead zones by detecting then amplifying a router’s Wi-Fi signal so it extends to the remote areas of your home, basement, and even your backyard. But if a range extender is not installed in an optimal location, you may not be getting the most out of this powerful connectivity solution. The innovative Spot Finder Technology, available only on Linksys range extenders, takes the guessing out of finding the optimal spot for your range extender. You’ll get the reliable Wi-Fi performance you want, where you want it. Spot Finder Technology automatically activates when you launch the Linksys range extender setup and is browser-based software that works on any laptop, tablet, or mobile device. 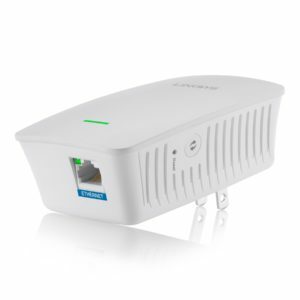 The Linksys RE4100W and RE3000W Range Extenders are now available in India via Linksys channel partners.